My friend and fellow podcast nerd, Dan Koch, is back on the podcast. Dan is here so I can tell you all about his brand new podcast – YOU HAVE PERMISSION. 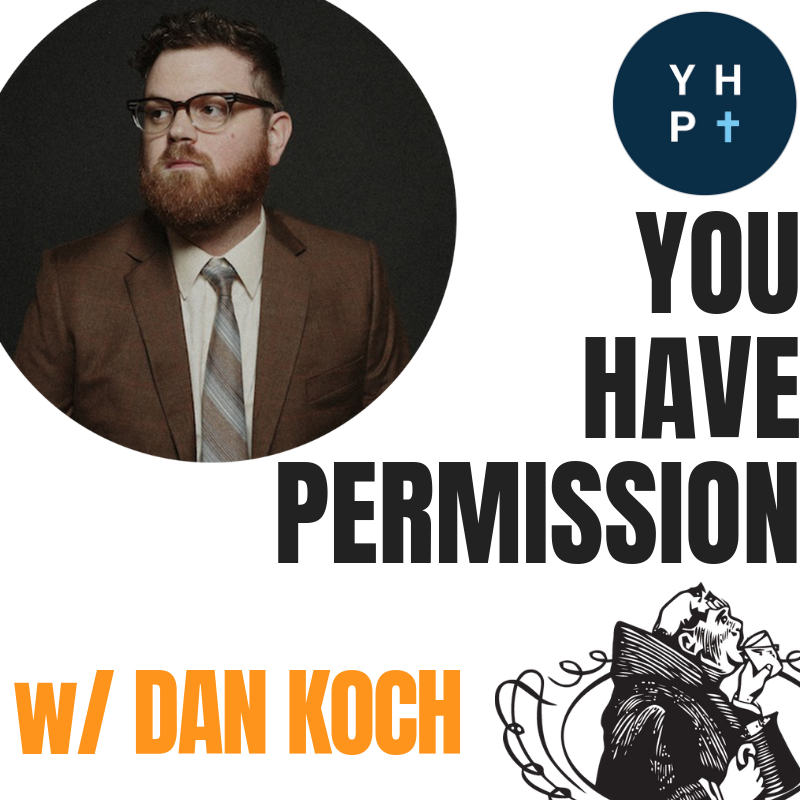 You Have Permission (hosted by Dan Koch — Depolarize! Podcast, Reconstruct) is a podcast for anyone asking those deep and timeless questions that humans can’t seem to stop asking. So many of us have been given bad answers to these good questions, often by people with pure intentions. 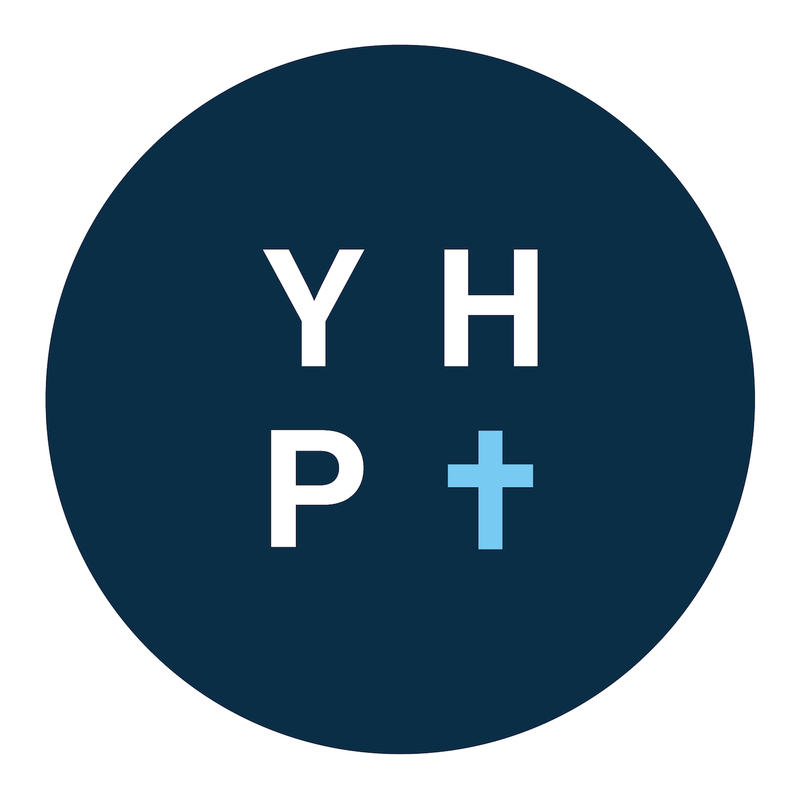 What this podcasts claims is that you have permission to take both Christianity and the modern world very seriously. 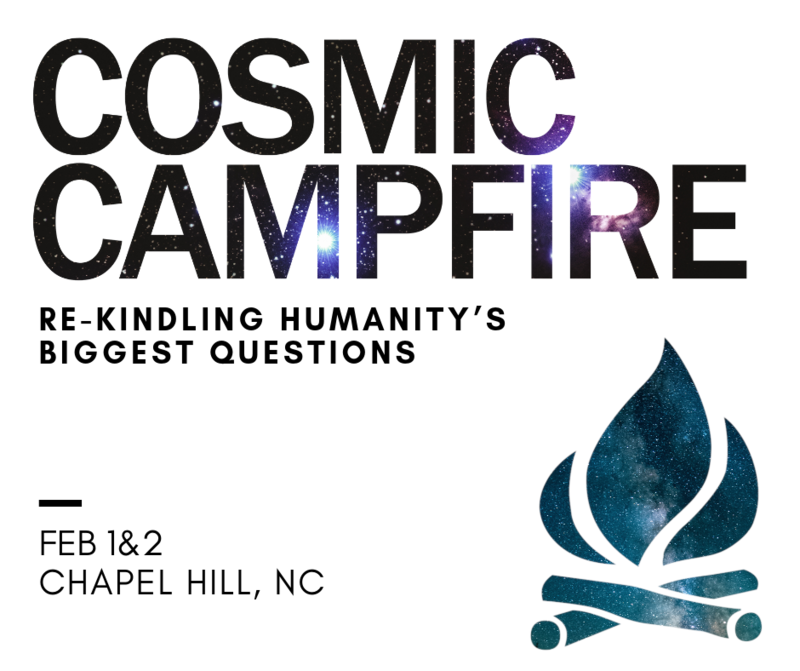 The series launched January 14th with 4 full length episodes on Christian Inclusivism, Theistic Evolution, Extraterrestrial Theology, and Predestination. 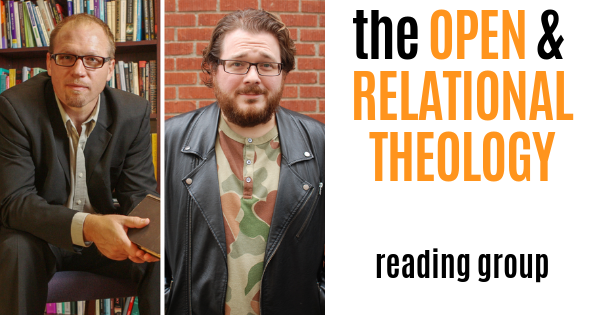 Dan is also the co-host the Depolarize! and Reconstruct podcasts, plays guitar in Sherwood, and lives in Seattle.We have a large amount of fun talking to each other. Personally I love saying things I know he will disagree with, in just a snarky enough way, to get him going. As you will hear that happens. Plus I pitch Dan a vision of Christianity as a Wisdom tradition at the end.